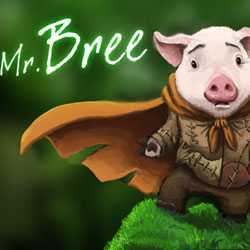 Mr Bree is an Action, Adventure and Platformer game for PC published by TawStudio Entertainment in 2013. Join the cute pig! This pig’s family got kidnapped by wild boars. So, You have decided to go on a dangerous adventure to rescue them. Will you be able to defeat enemies?